At the Law Offices of Karen Atzert, we provide the highest quality representation for all of your immigration needs. 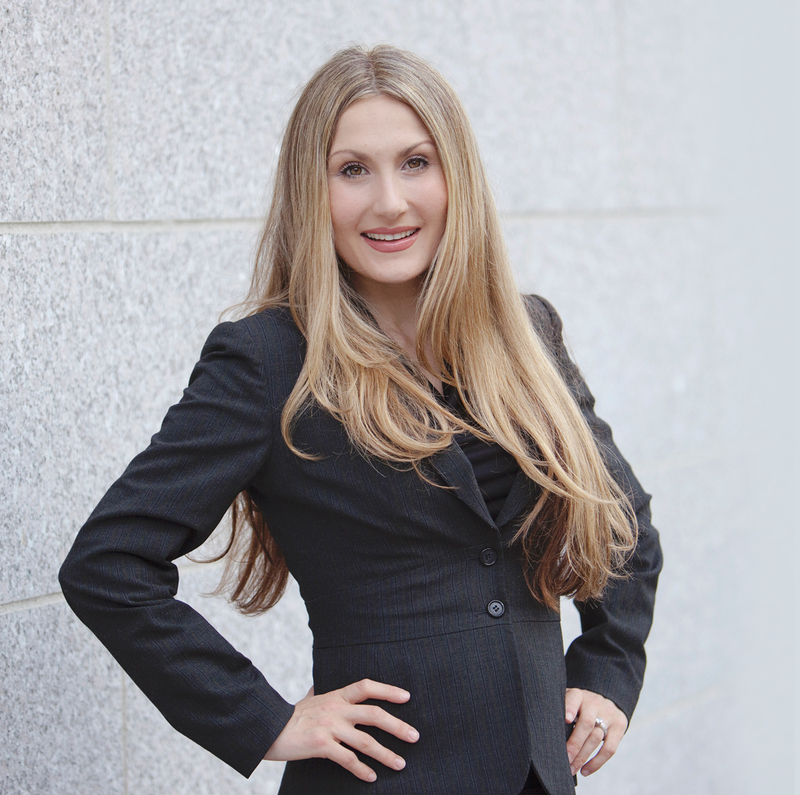 Attorney Karen Atzert has successfully assisted hundreds of satisfied clients in the areas of immigration, naturalization, and family law. She personally manages every case from intake through completion to ensure that each client achieves the best result available under the law. We understand the pressures facing many families today. We provide flexible payment plans to suit your budget. We also offer weekend and evening appointments at our Philadelphia and Norristown offices. Whatever your situation, we will strive to make the best in legal representation accessible to you. We are available to assist you seven days a week. Se habla Espanol. Call today to speak with an attorney and set up your free consultation.